The place to be during the afternoon break today was the Portland Ballroom, where the Artist Currently Known as why the lucky stiff and musical accomplices unleashed a multimedia explosion involving Ruby, cartoon foxes, animation, repeated MPlayer crashes, video artifacting, rocking out, shadow puppets, and network timeouts. I think this is the show he did at FOSCON last night. The quality of the stuff that did work was so high that the stuff that didn't work wasn't such a big deal. My favorite bits were the hilarious animated imaginary Ruby Cabal meetings. A good time was had by all and I don't think that there will ever be another conference presentation where someone says, "You'll notice we're using octagonal paper... as seen on Battlestar Galactica." Check why's site to see if he comes through on his promise to post those media files. OK, those files are up now. They're funny, geeky, and a bit surreal. I especially recommend the two 'The Least Surprised' episodes. 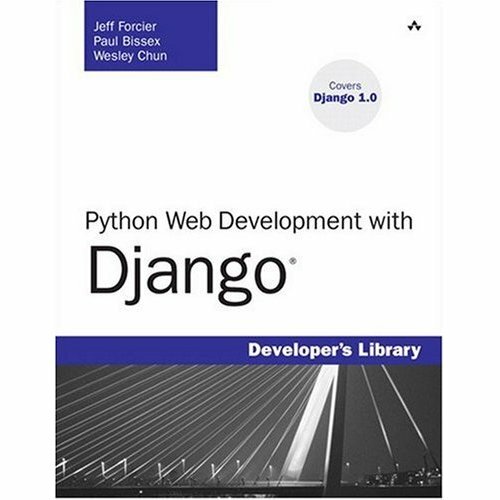 Don't forget Django, where Python developers can be found copying Rails, WORD FOR WORD!